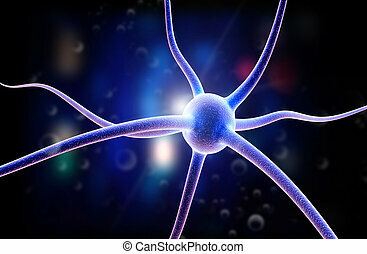 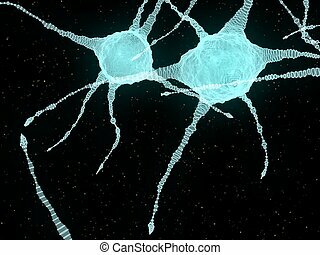 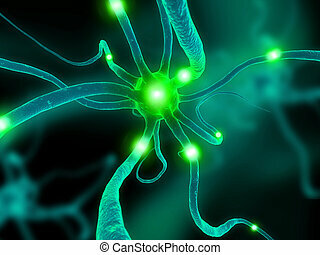 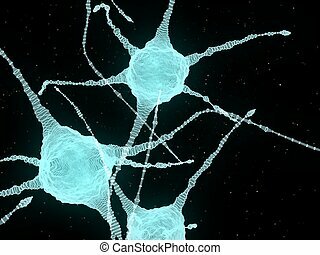 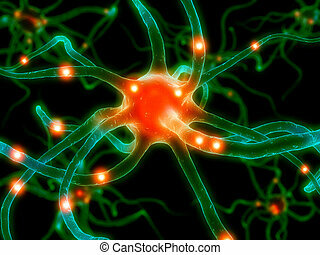 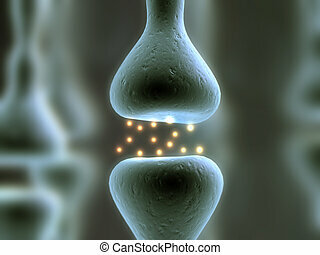 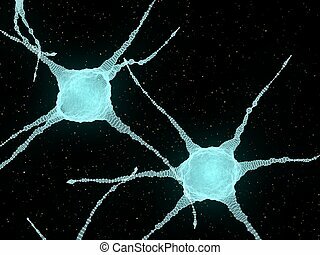 Active human neurons. 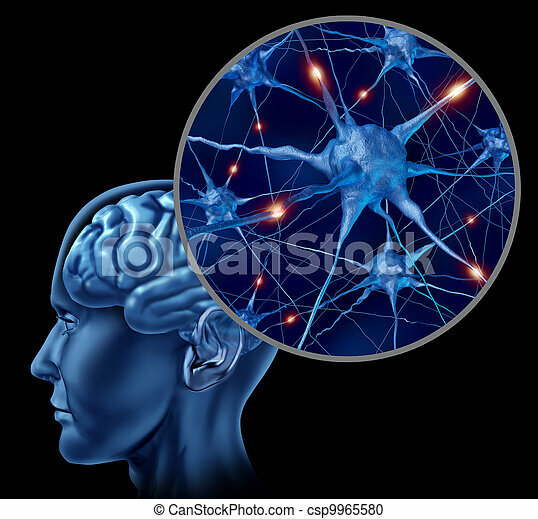 Human brain medical symbol represented by a close up of neurons and organ cell activity showing intelligence related to memory. 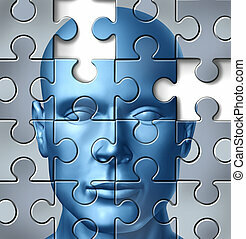 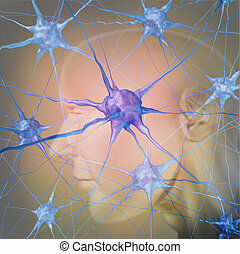 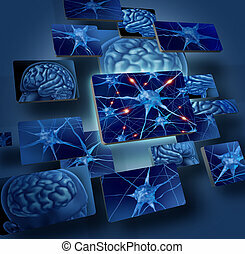 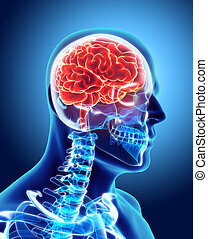 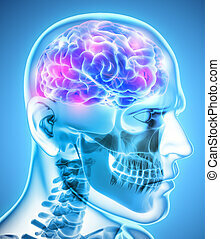 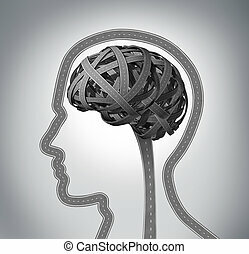 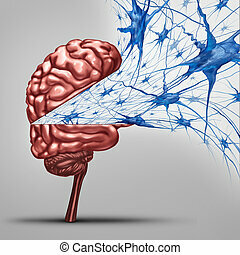 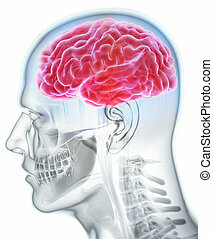 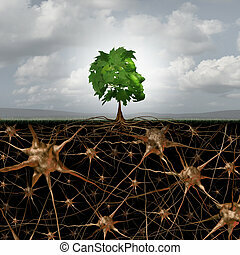 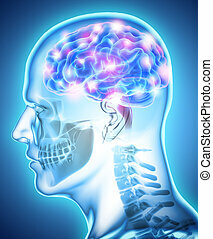 Human Internal Organic - Human Brain, 3D illustration medical concept. 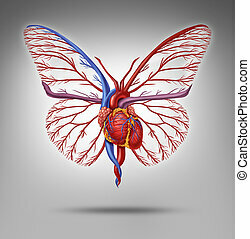 Healthy human lifestyle and cardiovascular research concept as a heart organ shaped as a butterfly with wings flying up as a metaphor for active life and fitness or disease research success. 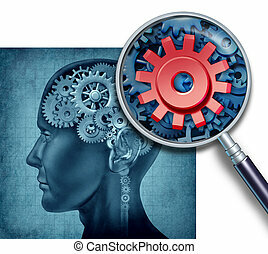 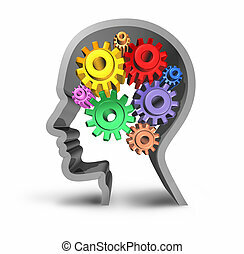 Human brain medical concept with gears and cogs represented by reasearch of neurons symbols and a close up with a magnifying glass of neuron cell activity showing the study of intelligence related to cognitive function and memory. 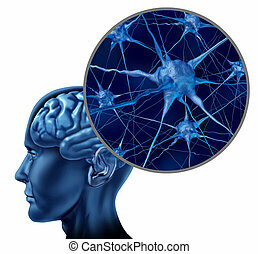 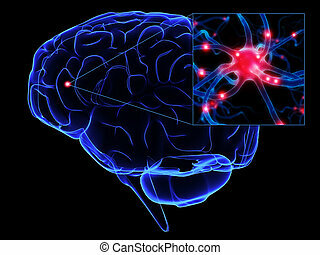 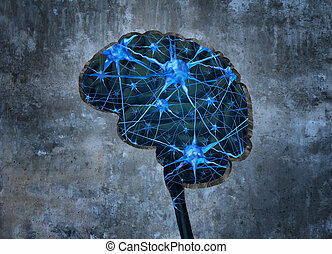 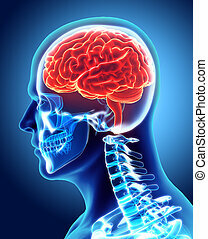 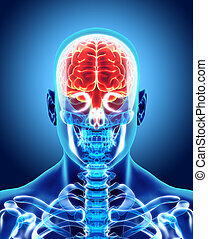 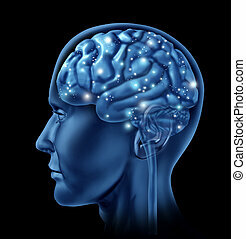 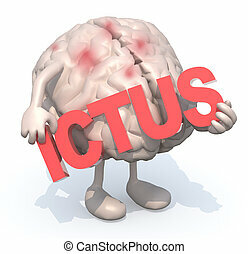 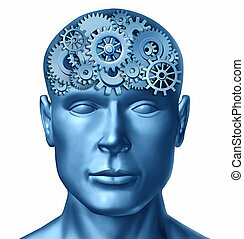 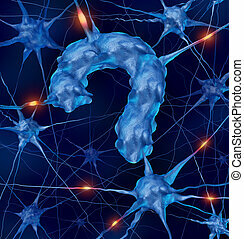 Brain active mental function as a neurology symbol of thinking activity.